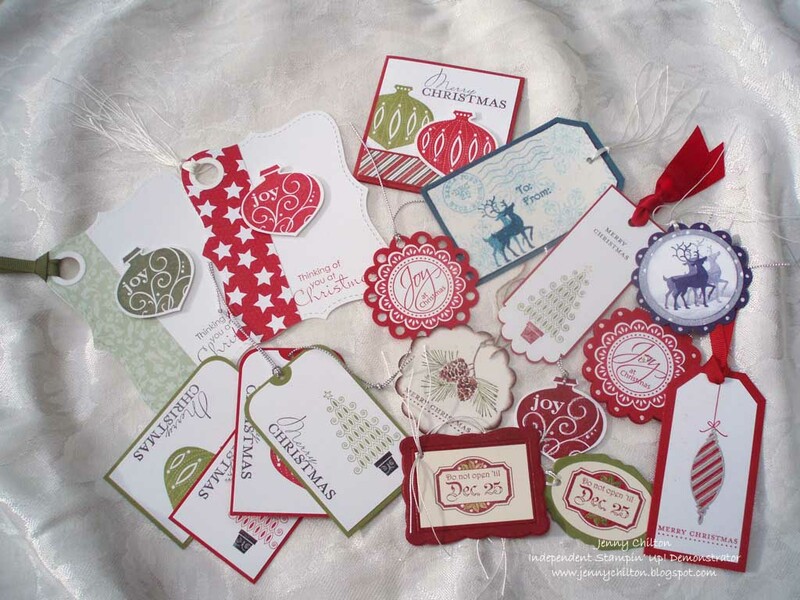 Stampin with Jen: CHRISTMAS IS JUST AROUND THE CORNER! Hello there! I am here at last. 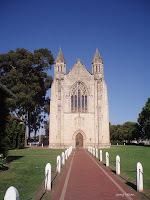 It has been a whole month since I have updated my blog. I am so sorry about that. I just have been so busy as I am sure you all have. This time of year is just crazy. 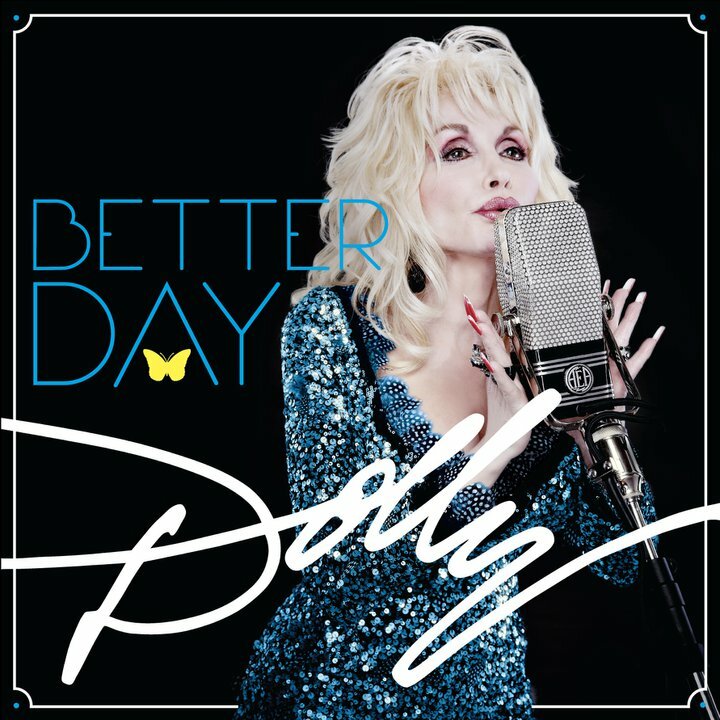 One of the highlights in the past month was to see Dolly Parton in her Better Day tour. What an entertainer! The minute she was on the stage she had the crowd going. First song was Jolene so we were all pumped and singing away. For 62 years of age she has still got what it takes. 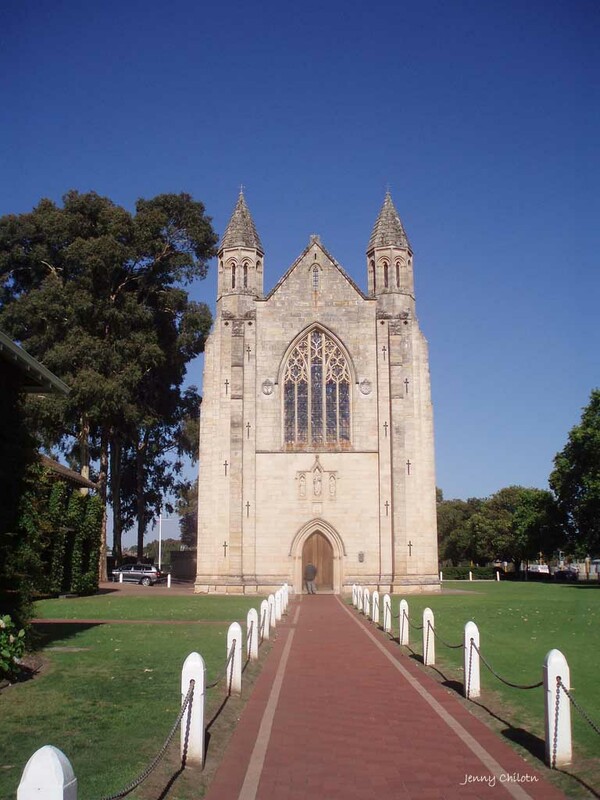 Our eldest grandson has been accepted into Guildford Grammar School and he had his orientation sleepover last weekend. I went along with our daughter and spent a good deal of time at the school on the Sunday and Monday. Our grandson seemed to have enjoyed his stay and was quite chatty on the way home with all the news of what went on. I guess we will have a few trips back and forth to visit and pick him up over the next five years. 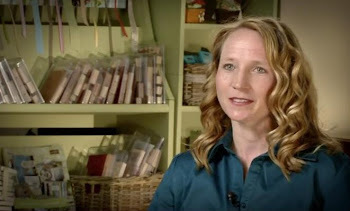 I've had a few workshops so prepping has taken a lot of priority over my time which I love. Isn't it great when you HAVE to spend time doing something you LOVE! If only everyone could do what they love for a living. Well I guess I had better make up for lost time and put a few extra pics and ideas on my blog. 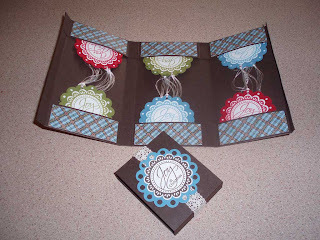 First of all here are the projects we made at our last workshop. The first one is the Side Spring Card. 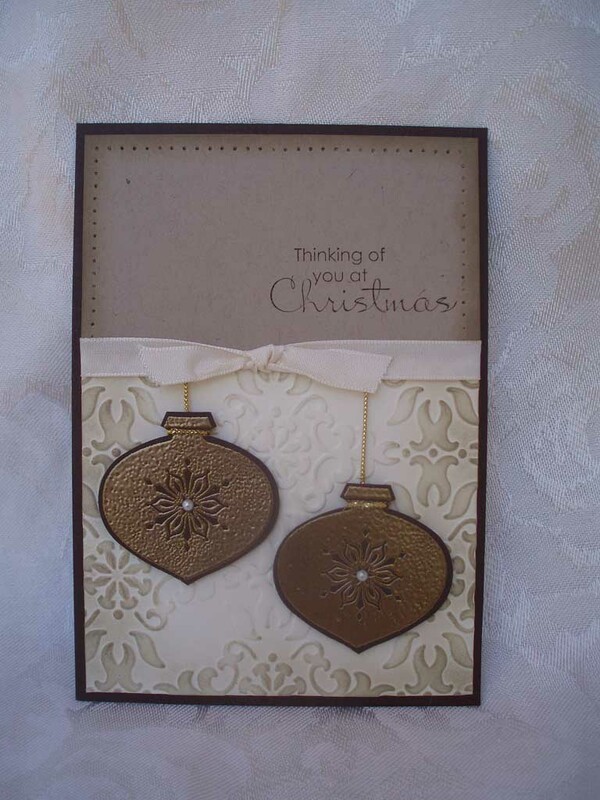 I cased this idea from Beate Johns from Splitcoast Stampers. A lovely clever little idea. You can find the tutorial here. I have adjusted the sizing because as you know our A4 cardstock is of a different size than the American one. 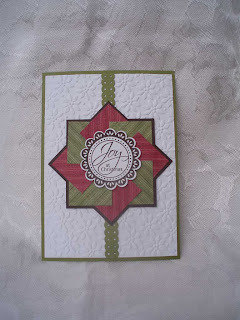 (unless you are using 12 x 12) I have cut mine down so that I can get two cards from one A4 sheet of cardstock. Have a look at Beate's gorgeous baby card that she made. 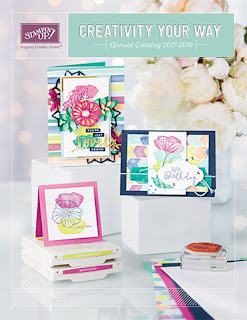 Accessories: Big Shot, Petals A Plenty, Dotted Scallop Ribbon Border Punch, Scallop Circle Punch. DSP measures 3.2 x 3.2cm (cut 8) If it is a patterned DSP be sure your pattern goes the same way as you place each piece down. A great way to use up all that scrap DSP. This card is very easy and quite affective. I hope you like it. 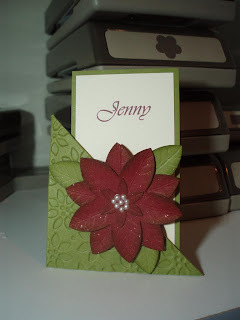 Cardstock:- Old Olive, Cherry Cobbler, Very VanillaInk Pads:- Old Olive, Cherry Cobbler (sponging)Accessories:- Big Shot, Petals A Plenty embossing folder, 5-Petal Punch (for flower & leaves) Unfortunately I do not have the punch for the middle flower so I cut that out by hand. Champagne Shimmer Paint mixed with alcohol. Computer to print out name. 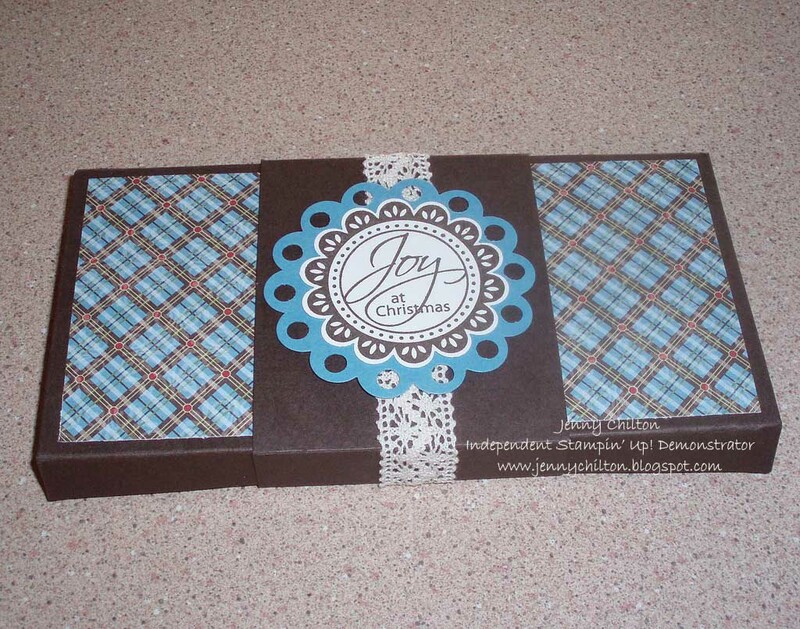 The cardstock is 12cm x 6 cm. Base card for name is 4.2cm x 7.2cm. 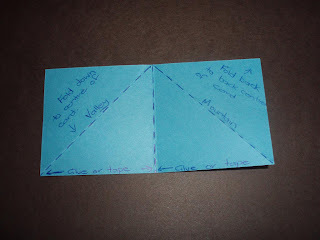 Glue or tape left side at the bottom and fold top left corner down to front. 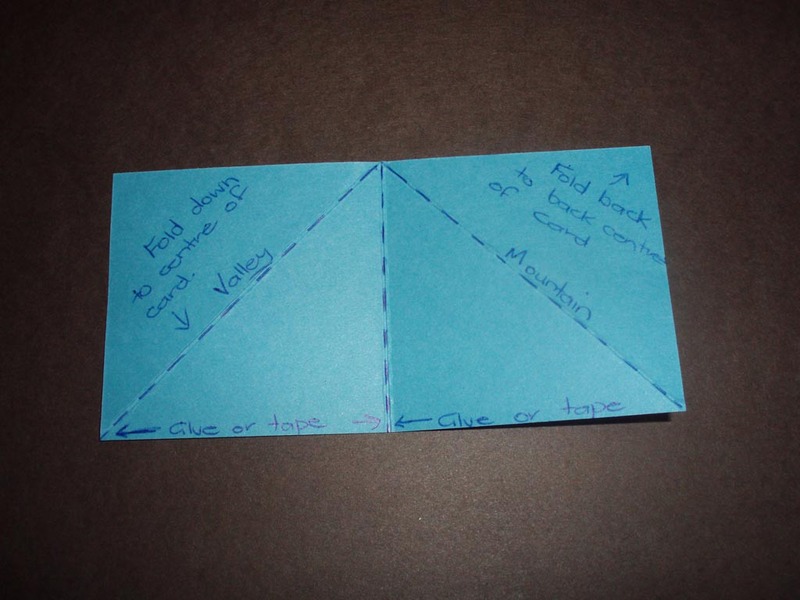 Glue or tape bottom right side and fold left side over to right side. This will form a pocket. The top right coner does not get glued down. 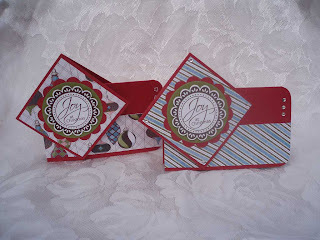 This one forms the other leg to hold the card holder up. 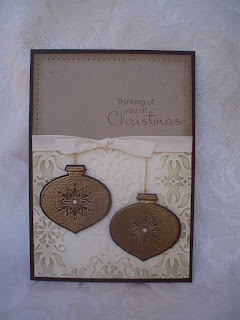 For my last project I had seen this on Splitcoast Stampers and it was by Brenda Quintana. 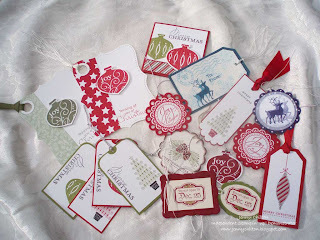 My hostess wanted to do gift tags and Christmas cards for her workshop so I went online checking out all sorts of tags I could find. I came across this idea and thought it would be great for a little gift for her. You can find the tutorial here. Imagine the possibilities with this little project. 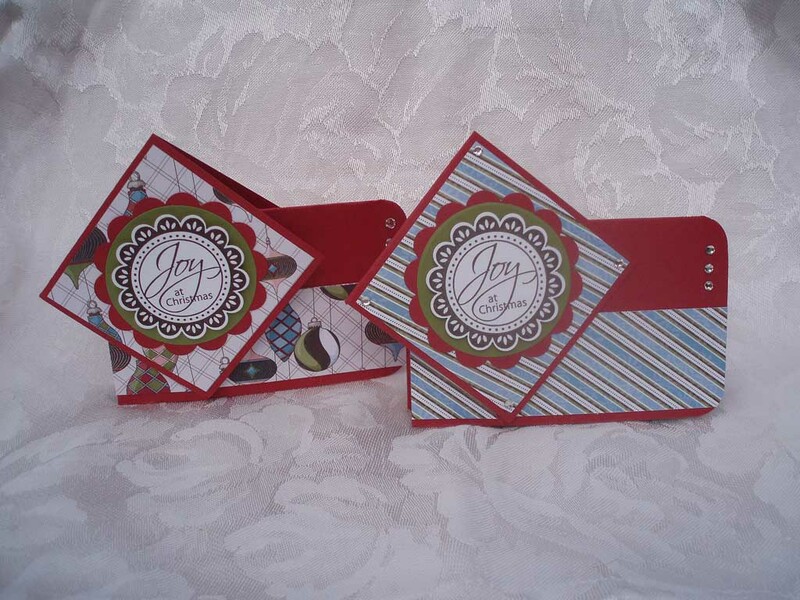 Birthdays, Christmas, Note card holders etc. I have used the following items for this project. 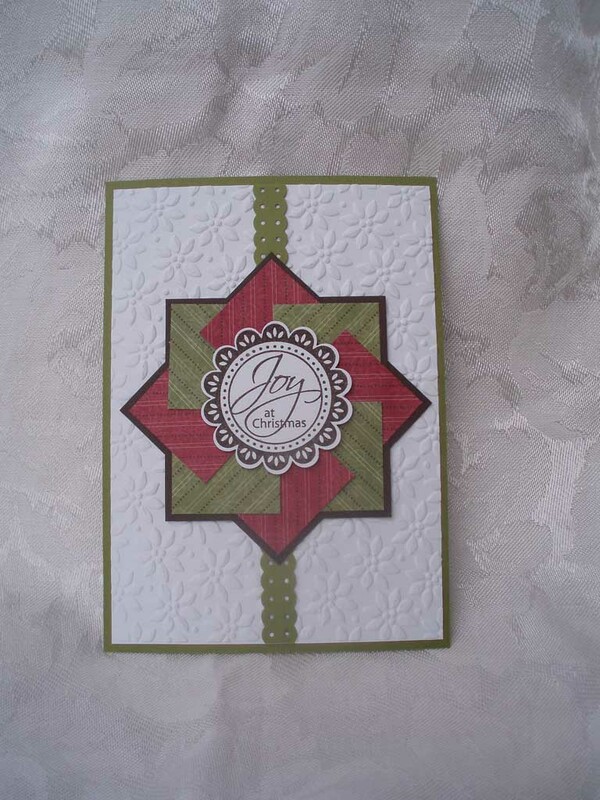 Cardstock: Early Espresso, Marina Mist, Whisper White, Old Olive, Real Red. Accessories:- Crochet Trim Victoria, Crop-o-dile, Champagne Mist Shimmer Paint mixed with Alcohol. I bought some old tassels and broke them up and used the strains of cotton for the tags. Well I guess thats about it for me. I am off to put my thinking cap on for my next workshop. Hopefully will be back to update my blog in no time at all. Its been a lovely weekend. The weather has been just perfect. They forecast rain tonight and you know how much I love the rain. Hopefully it will help the fire victims down south near Margaret River. My thoughts go out to them. What a horrible shame. Its not even summer yet.